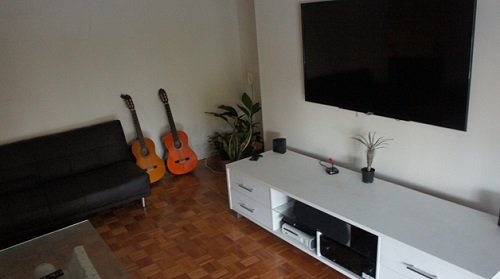 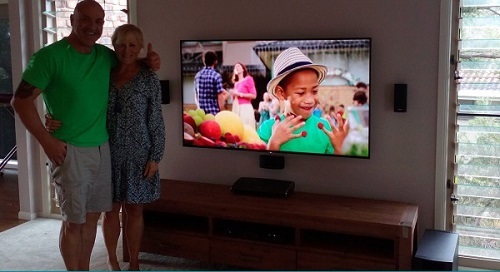 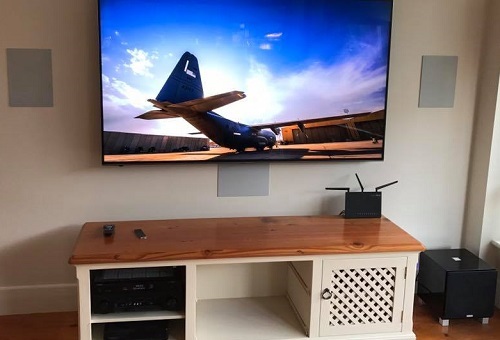 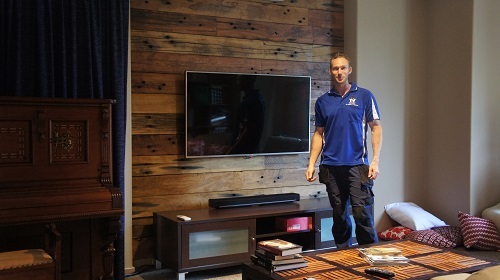 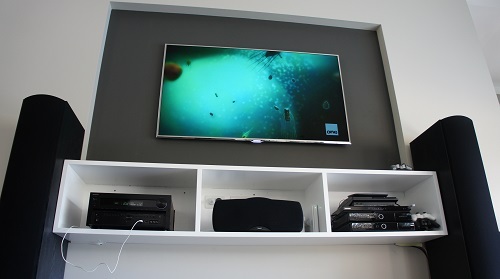 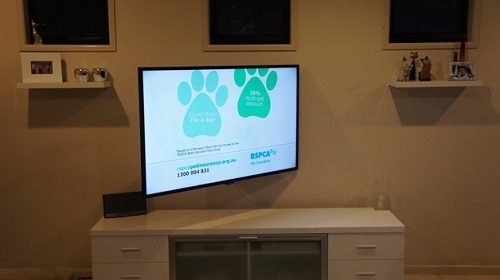 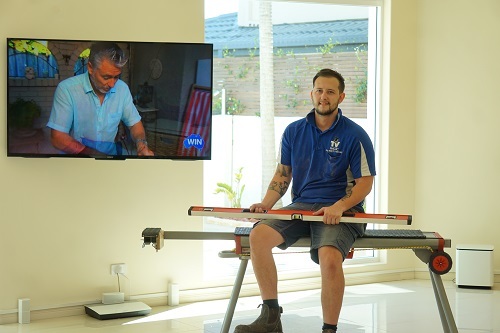 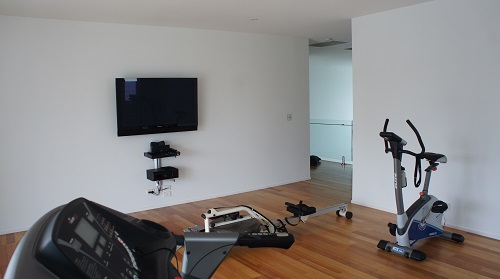 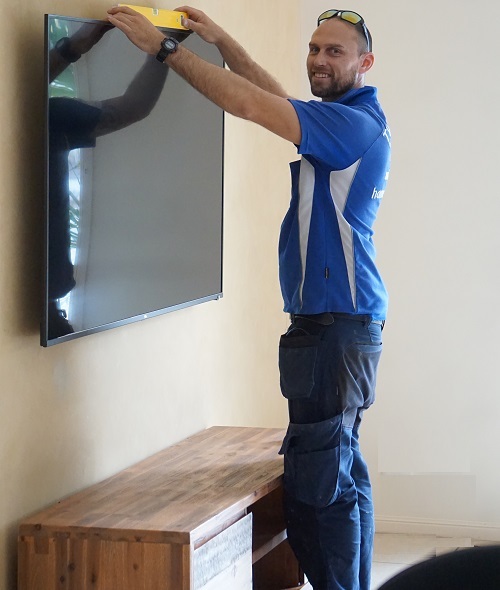 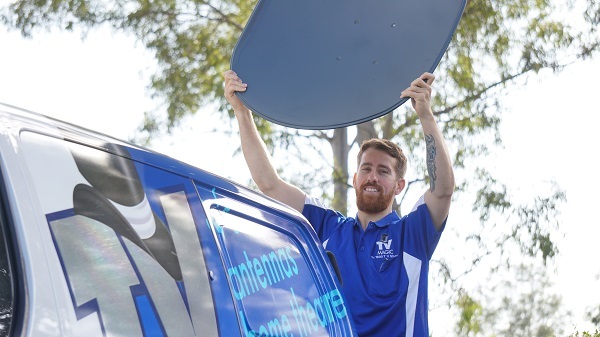 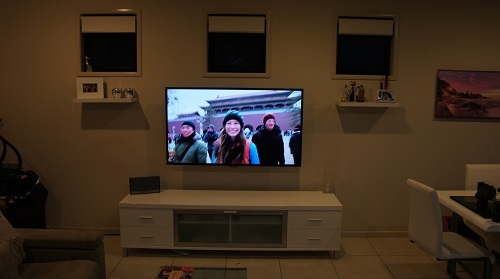 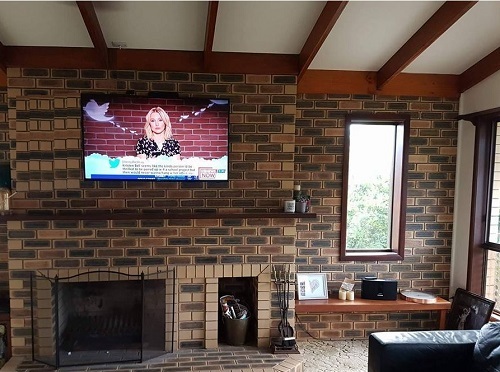 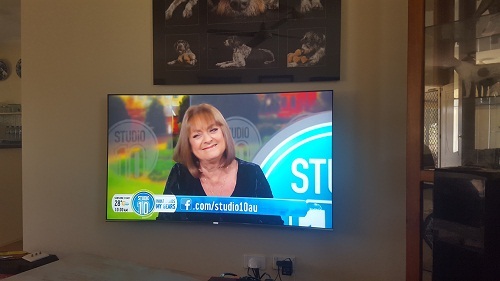 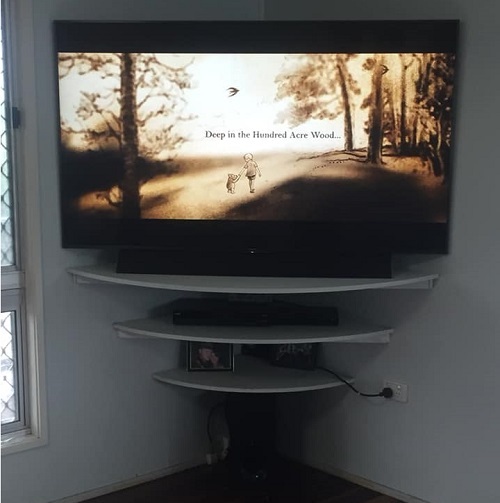 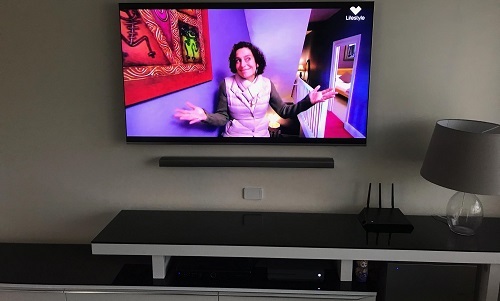 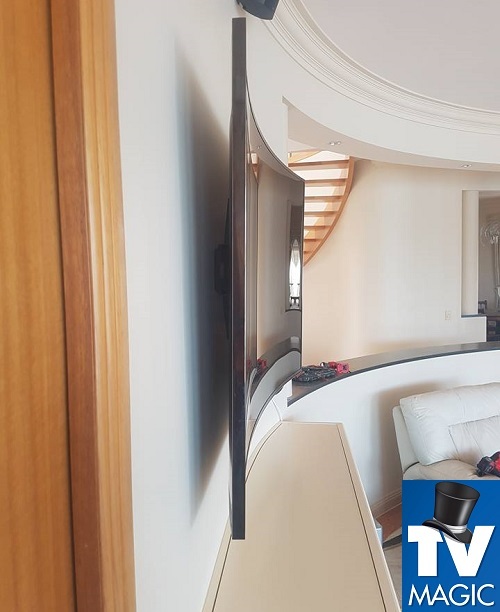 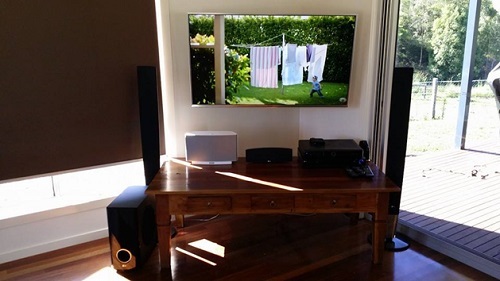 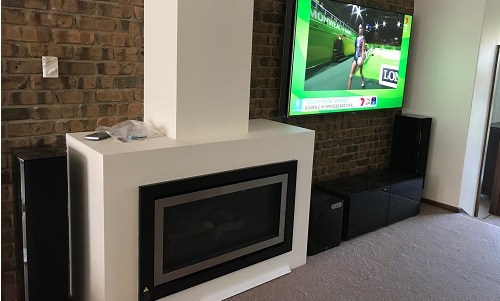 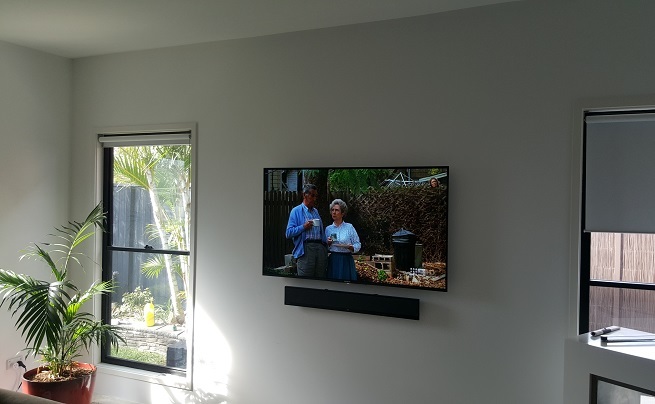 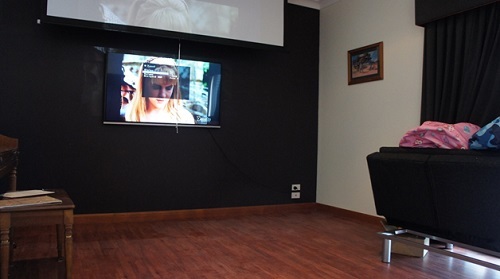 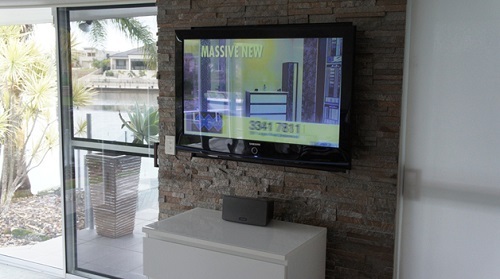 If you're looking for a TV Wall Mounting job that gives your home a touch of class, then TV Magic, here in Thuringowa Central has the perfect TV Setup for you. 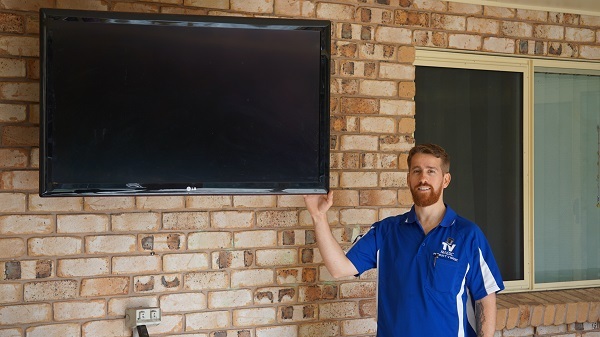 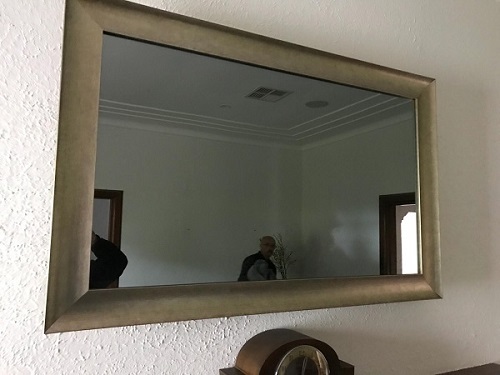 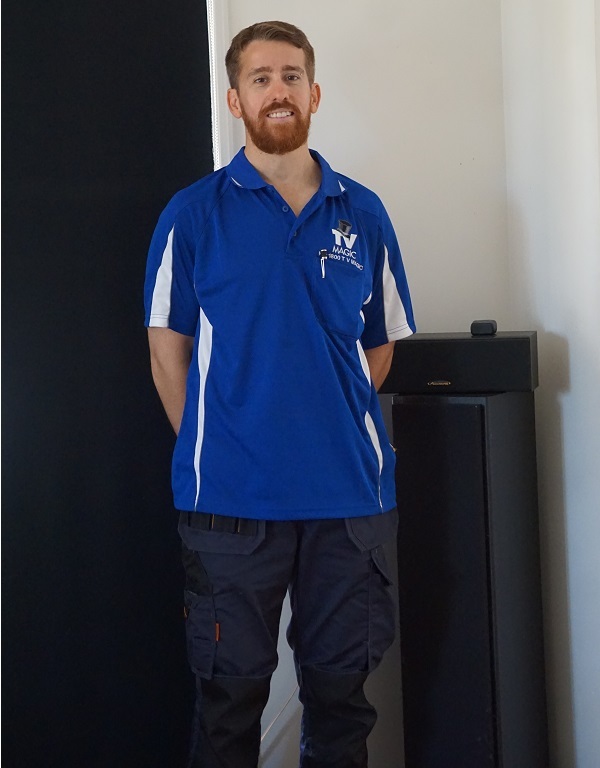 Hi, I'm Gordon, your local TV Magic Technician and I want to improve your entertainment experience with a practical and stylish TV Wall Mounting job. 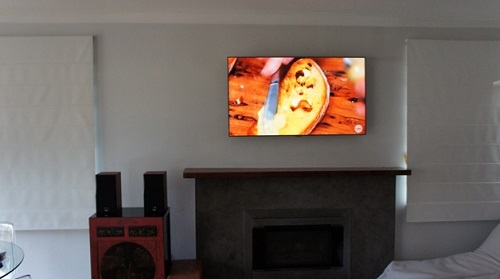 But TV Wall Mounting isn't the only TV service that I specialise in. 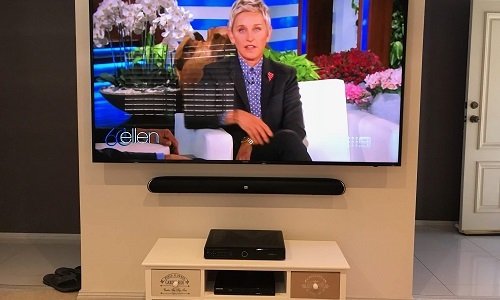 The sky is the limit when it comes to the design of your Home Entertainment system; I can help you design the perfect Home Theatre, Home Cinema or Media Room and install all your accompanying equipment such as speakers, cabling and TV Points. 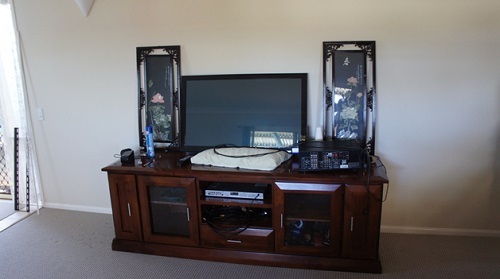 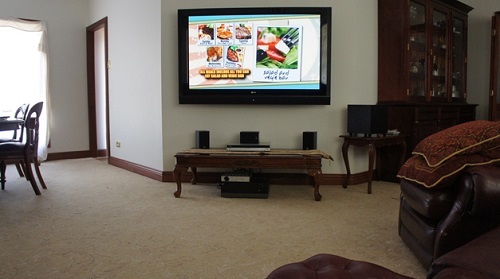 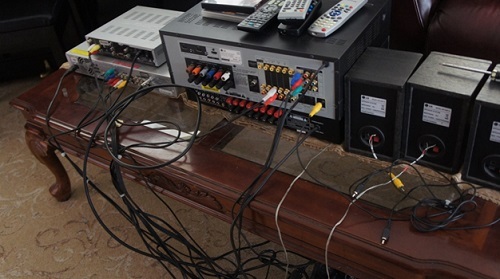 At TV Magic I want to create the Home Entertainment system that is perfect for you and suits your needs. 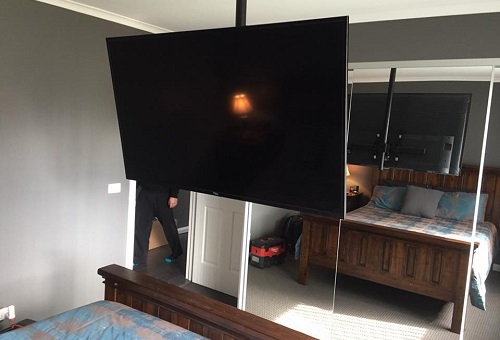 Why not give me a call and let's get creative! 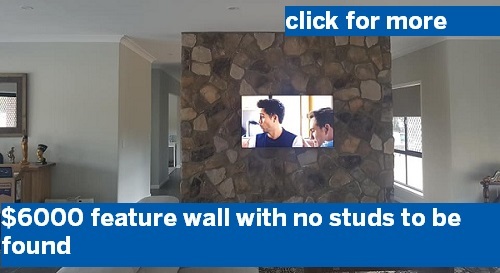 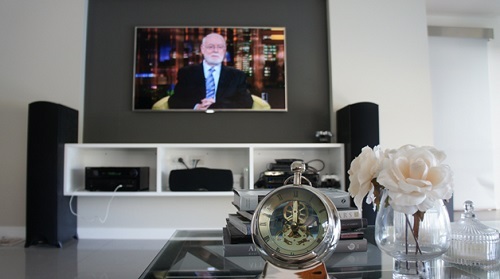 So why choose to get your TV Wall Mounted? 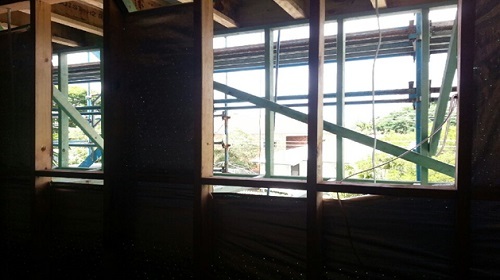 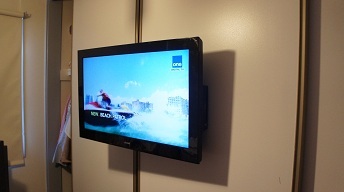 The first, and probably most important reason, is that TV Wall Mounting reduces safety hazards in your home. 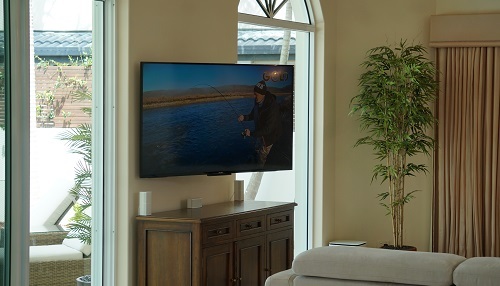 Unanchored TV's are the cause of numerous injuries to small children each year. 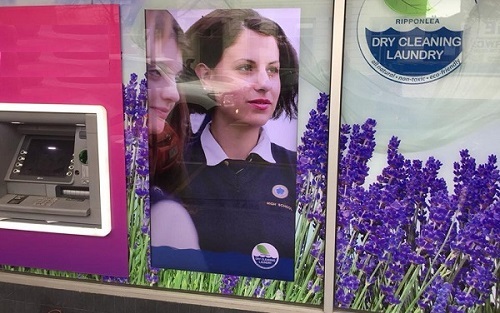 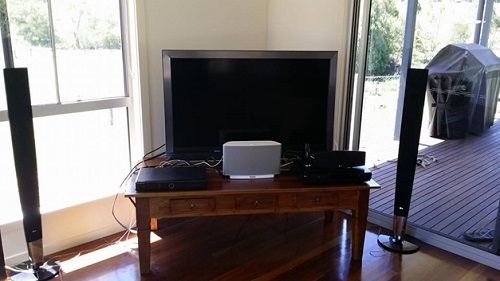 All too often, children are left unsupervised in what is thought to be a 'safe' Lounge Room and they try to climb the TV cabinet or kick a ball behind it and interfere with the TV, causing it to fall back onto them. 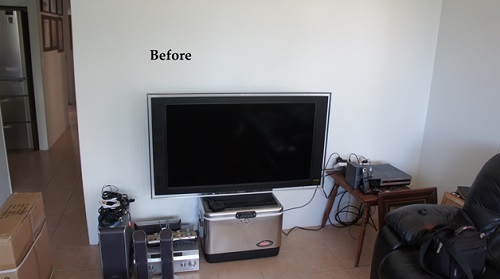 Don't let this happen in your home; call me at TV Magic today and get your TV safely on the wall. 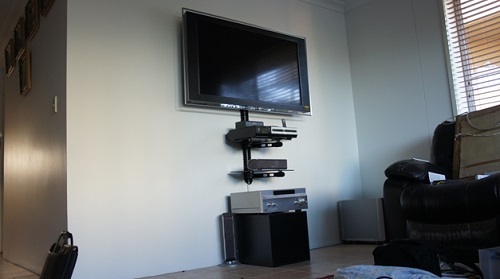 Another great perk of having your TV Wall Mounted is that it doesn't take up any floor space. 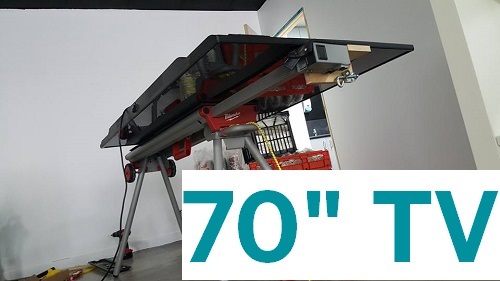 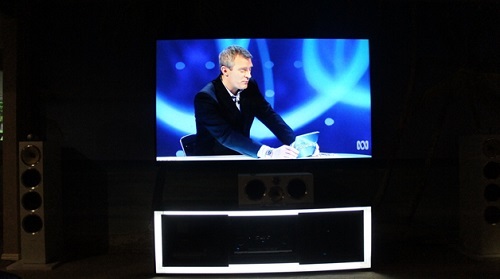 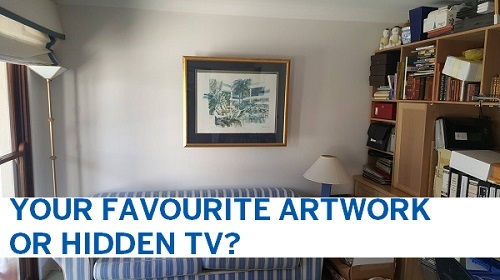 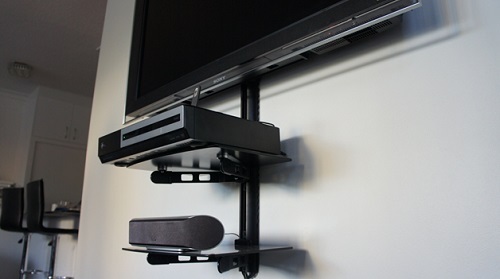 This means that, in small rooms or apartments where you might not normally fit a TV, you can have one! 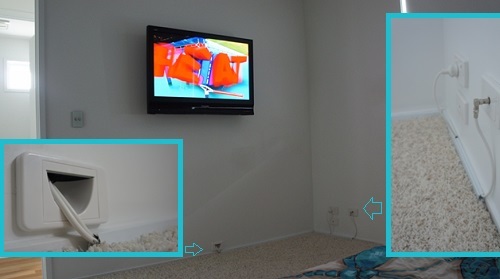 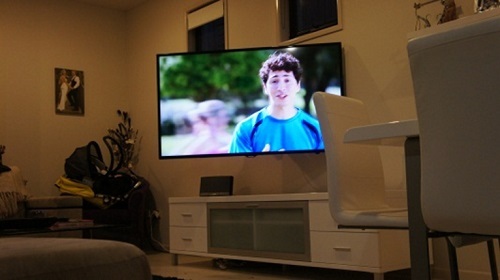 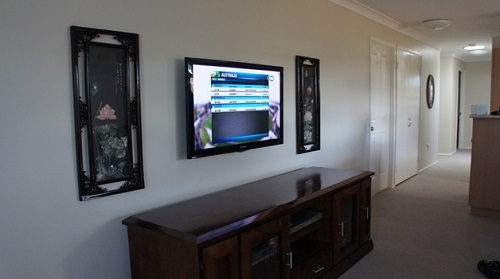 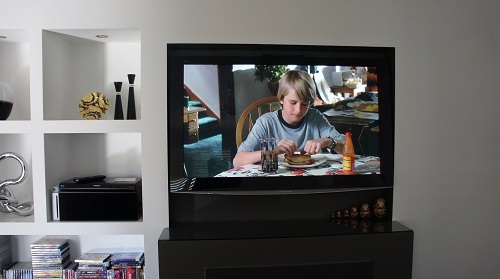 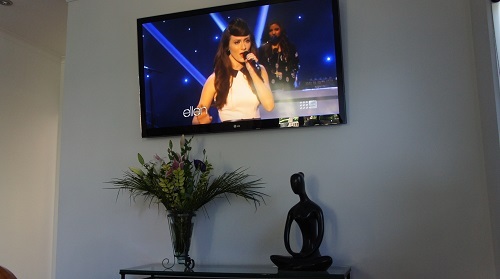 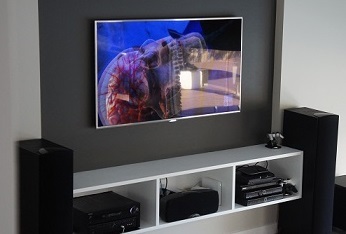 TV Wall Mounting really is the most practical and safe option when it comes to dispalying your TV. 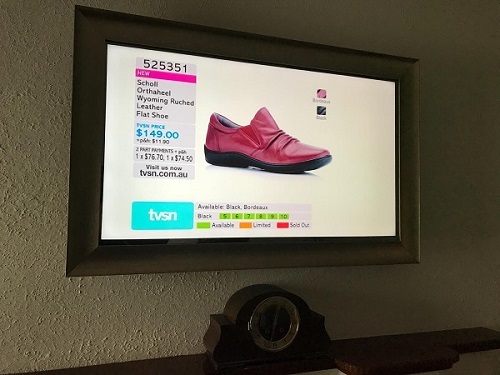 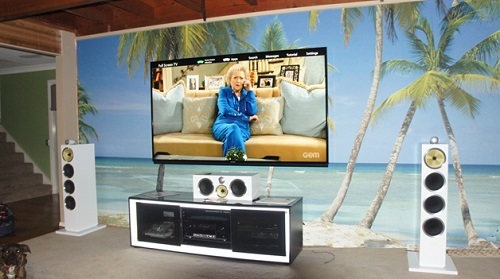 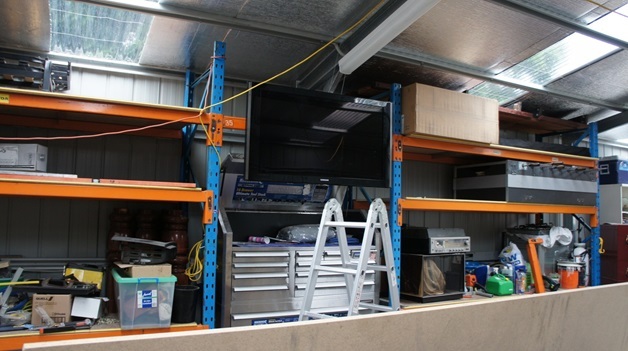 Give me a call at TV Magic Thuringowa Central and let's get your TV on the wall!